North Lake Tahoe knows how to celebrate delicious food and prestigious wine together in the form of the Autumn Food and Wine Festival. This will be the 33rd consecutive year for this popular event that is held at the Northstar California Resort. Chefs will be on hand for spectacular demonstrations and hands-on cooking that is a wonder to see. Other exciting activities also include winemaker luncheons and dinner, mixology lessons, and food and wine seminars that will help your knowledge in the craft only grow. Here is some information on what to expect for this year’s exciting Lake Tahoe events. Details are still being solidified for this year’s Autumn Food and Wine Festival, with specifics to be announced shortly. This year’s festivities will take place from September 7th through September 9th for a weekend filled with delicious food and elegant drinks. On Sunday the festival will close with the Culinary Competition and Grand Tasting, an exciting competition of the best dishes offered throughout the event. This is an adults-only event, as wine is one of the highlights to many of the different activities taking place, so make sure to leave the kids back at your luxury vacation rental. The weather is absolutely beautiful during the autumn season in North Lake Tahoe. Contact one of our rental agents today to start planning your trip during this exciting season and reserve one of our luxury vacation rentals for your stay. 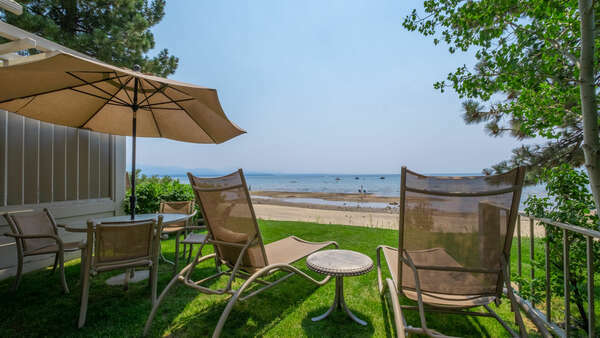 You will be just a short drive away from all of the exciting Lake Tahoe events in the area. 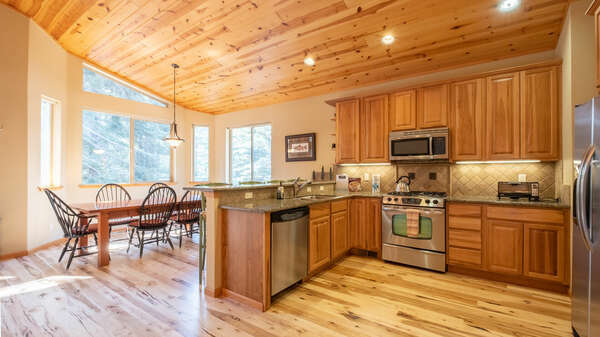 You will not find a more comfortable stay than with one of our luxury vacation rentals that include amenities and spacious floor plans that outdo all other rentals. 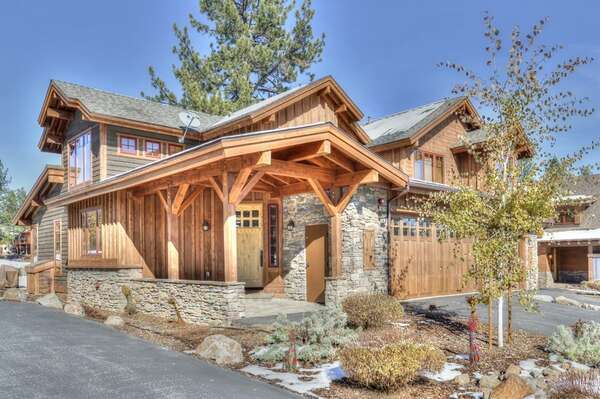 Plan your North Lake Tahoe vacation getaway today!